DRI on Crain's list of 52 Fastest Growing Companies - Direct Recruiters Inc. 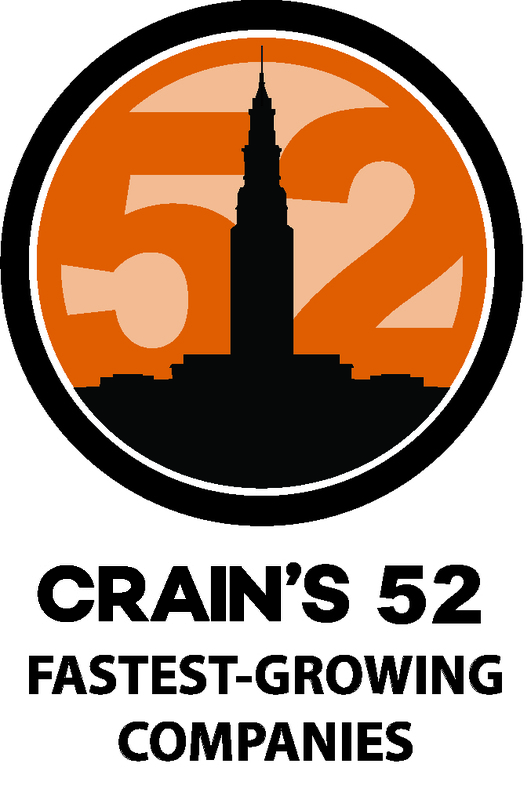 Direct Recruiters, Inc. (DRI), Executive Search Firm, is proud to announce that for the second year in a row, they have been named to the Cleveland Crain’s list of 52 Fastest Growing Companies. Presented by Huntington, the Crain’s 52 Fastest Growing Companies list recognizes the entrepreneurial spirit, innovative business tactics, and skyrocketing revenue growth of the fastest-growing companies in Northeast Ohio. Heralded as the city’s most iconic structure since its construction in the 1920s, Cleveland’s historic Terminal Tower is 52 stories tall. 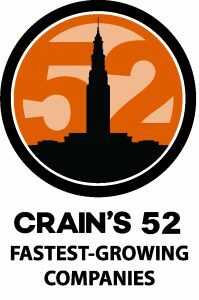 Crain’s 52 tells the stories of NEO’s future skyscrapers of business — the 52 fastest-growing companies in the region.